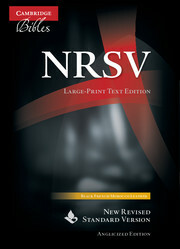 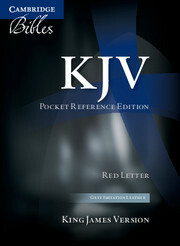 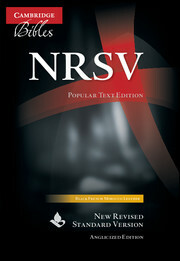 The NRSV Compact Text Edition is elegantly designed, with small but readable type. 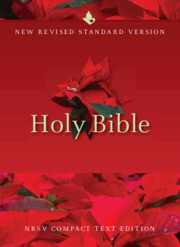 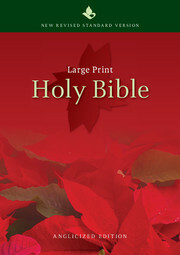 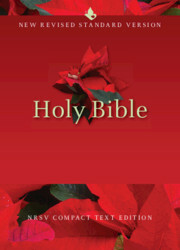 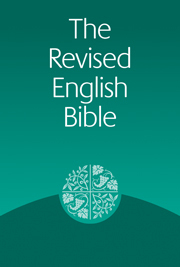 The Bibles are a comfortable size to carry and small enough to fit in a pocket or bag. 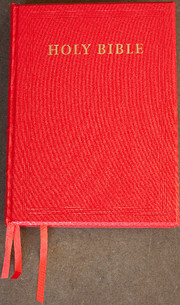 This elegantly produced gift Bible is bound in grey imitation leather with gilt edges and a ribbon marker, and includes a presentation page, making it suitable for marking special occasions such as confirmations and other ceremonies.